Larvik Shipping AS was founded in 1988 and is a ship management company specializing in niche markets like smaller gas carriers and specialized multipurpose vessels. We have since 1988 developed and converted dry cargo vessels to CO2 tankers for Norsk Hydro, Yara, Praxair and Nippon Gases Europe. Our second generation Co2 tankers is now fully operational after conversions in Turkey. The Co2 vessel are trading in European, Baltic and Mediterranean waters and are all pressure vessel special converted for transporting of Co2 at food grade quality. 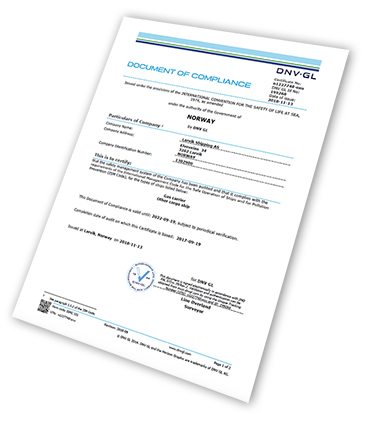 Larvik Shipping AS holds all international certificates for ISM, MLC and ISPS, and we are approved DoC holders of Gas Carriers and Dry Cargo vessels by DNVGL, we are also approved to enter OCIMF terminals and hold an TMSA certificate. We are managers for multipurpose vessel Hannah Kristina, trading between the Norwegian oil bases from Stavanger and up to Aalesund. Vessel is presently trading on a long-term time charter for Kuehne & Nagel and Halliburton. Larvik Shipping AS have a good base of 100 seamen’s working onboard our vessels, we have a mix of both Pilipino crew and Norwegian crew and see our crew as our most valuable asset. 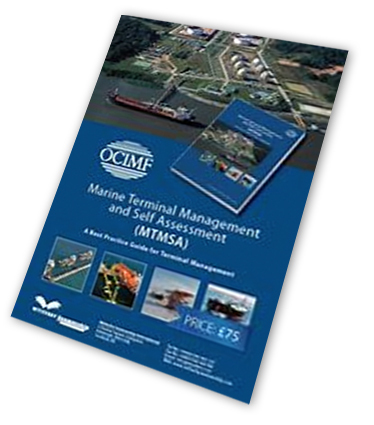 We have developed wide range of training programmes and procedures for handling Co2 in ports and during transport, all officers holds a Highest-Grade Gas Certificates together with all international certificates required. Larvik Shipping have also special knowledge and experience from projects like Ships conversions, Dry-dockings, Co2 terminals, pressurizing tanks, Road to Sea projects and LNG and Battery projects. We are today assisting Yara Norge AS with design and construction of the first autonomous vessel Yara Birkeland.